The PADI Open Water Diver Touch is now available for PADI Asia Pacific Members to order (product 60460). Following on from the recent release of the iOS version, the Android tablet version of the PADI Open Water Diver Touch is available now to download from the PADI Library. Take a couple of minutes to watch the OW Touch Demo Video which will give you a good understand of just how great this new product is! For information about the PADI Open Water Diver Touch, you can contact your PADI Regional Manager, Sales Representative and/or Educational Consultant, but the best way to have a full understanding of this product is to have your own! For more information have a read through the PADI Open Water Diver Touch FAQ`s [insert direct link], this provides you with all information you need on purchasing, processing and redeeming the OW Touch. 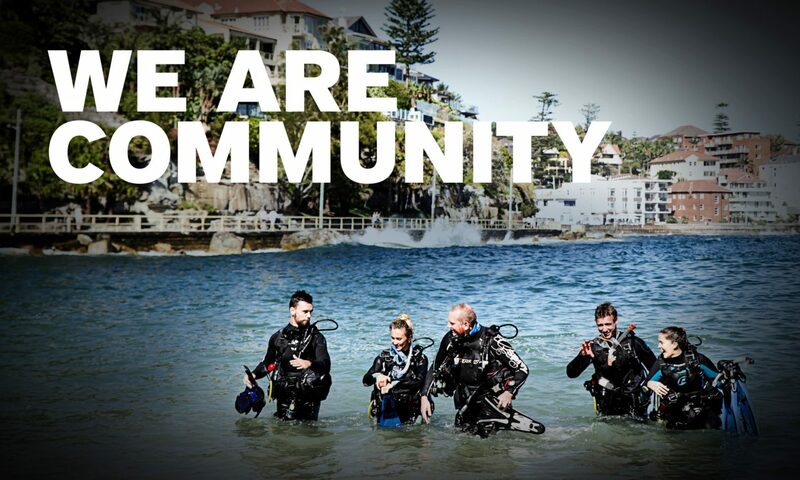 If you want to place an order – contact the PADI Sales Department (tel + 61 2 9454 2888). Don’t forget you can order anytime from the Online Shopping Cart – log onto the PADI Pros’ Site and click ‘Shop Online’.